Removing the paint off an object is never a pleasant task. 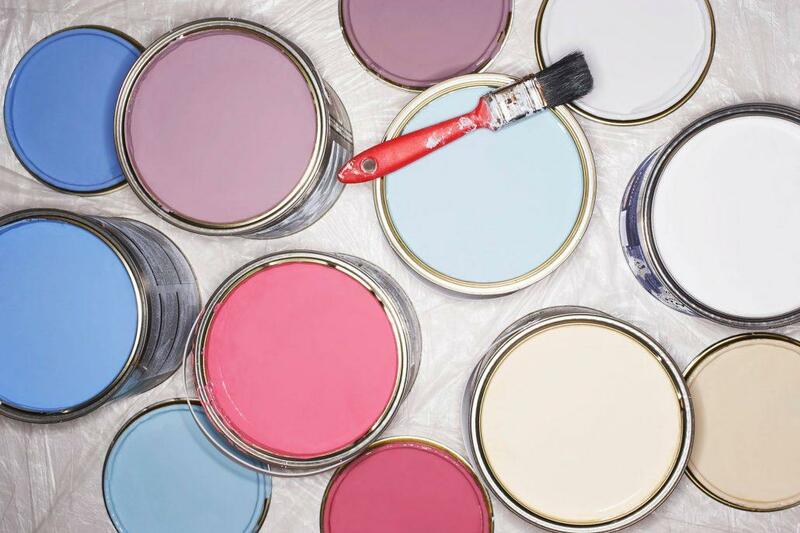 Chemical paint removers are foul-smelling and can easily overwhelm you if not used in a well-ventilated room. Fortunately, baking soda, which is sold in many grocery stores is strong enough to remove paint. Baking soda, also known as sodium carbonate, is similar to sodium bicarbonate, only more powerful. It has many uses. It is used to clean floors and gratings and when mixed with water, is a chemical free paint remover. Put on some gloves to protect your hands. Unlike chemical strippers, baking soda is not harmful to the respiratory system, but it burns the skin. Mix ¾ cup baking soda with 2 cups of hot water. Mix the two ingredients well to form a thick paste-like consistency. If the mixture seems watery, add more baking soda until thick enough. 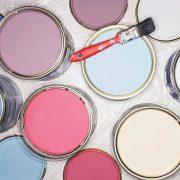 Spread a thick layer of the mixture on the painted object with a trowel. Let the paste settle on the paint for five or six hours and then remove the remaining paint with a wire brush or scraper. Rinse the area with warm water. Leave to air out for three to four hours.